Have you ever felt frustrated watching other people's success? Others seem to be getting ahead in their careers, starting businesses, running successful homes, even have the body you wish you had. For you on the other hand, it seems you are just dealing with opposition and adversity and disappointments. 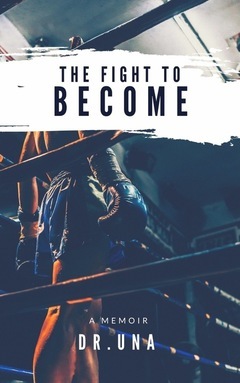 If you have ever felt this way, Dr. Una's new book- 'The fight to become' is just what you need. 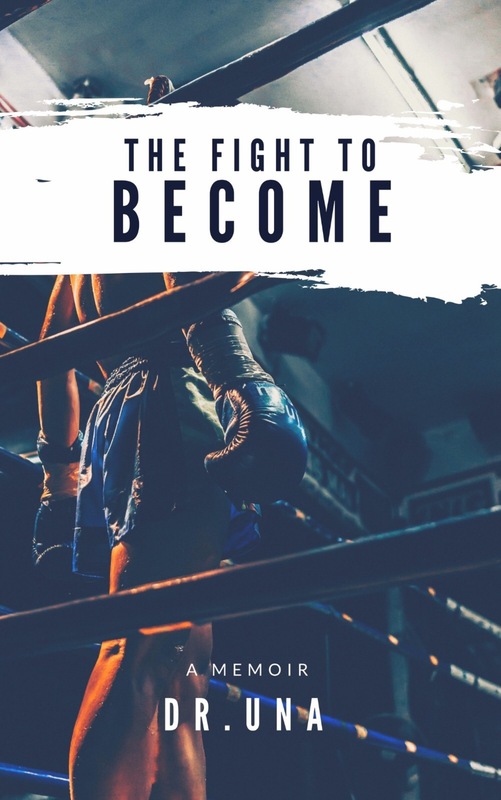 In this book, she shares the behind the scene struggles and mistakes that she had to overcome to become the woman she is today. You will find out that if she could, so can you!